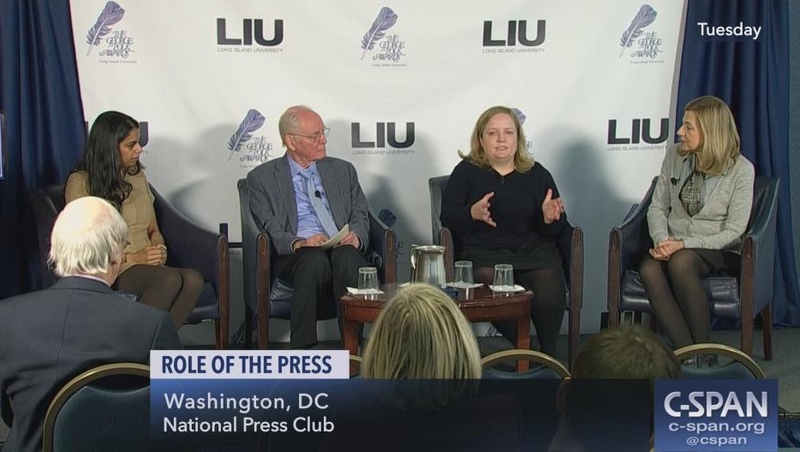 LIU Brooklyn Physician Assistant (PA) Studies students celebrated National PA week with The Today Show on NBC. 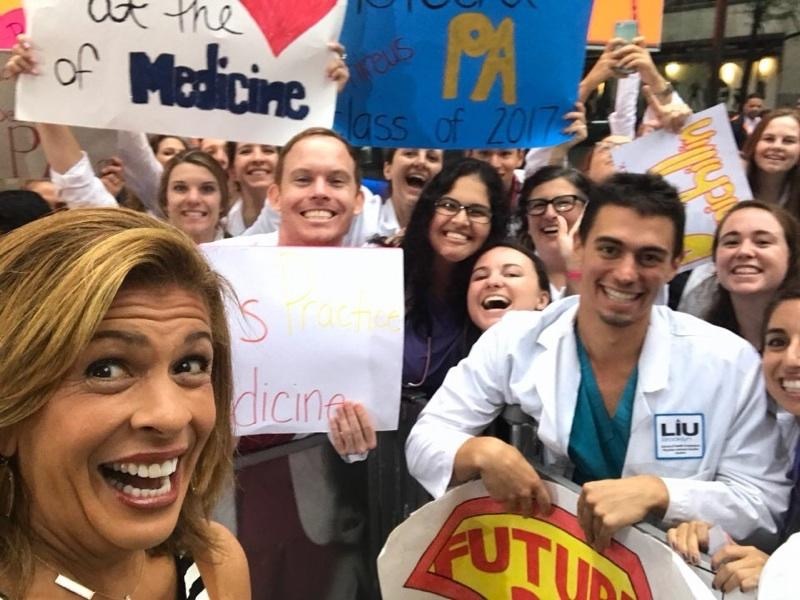 Hoda Kotb took a picture with LIU Brooklyn PA students and Camille Kiefer, a faculty member and clinical instructor of Physician Assistant Studies, outside NBC Studios, holding signs to celebrate the contributions of PA professionals to the nation’s health. The Physician Assistant profession was founded 50 years ago by Eugene A. Stead, Jr., MD. National PA week serves as a means to raise awareness and visibility of the profession. It began as a one-day event on October 6, 1987, Dr. Stead’s birthday, in honor of the 20th anniversary of the first graduating class of PAs from the Duke University PA program. 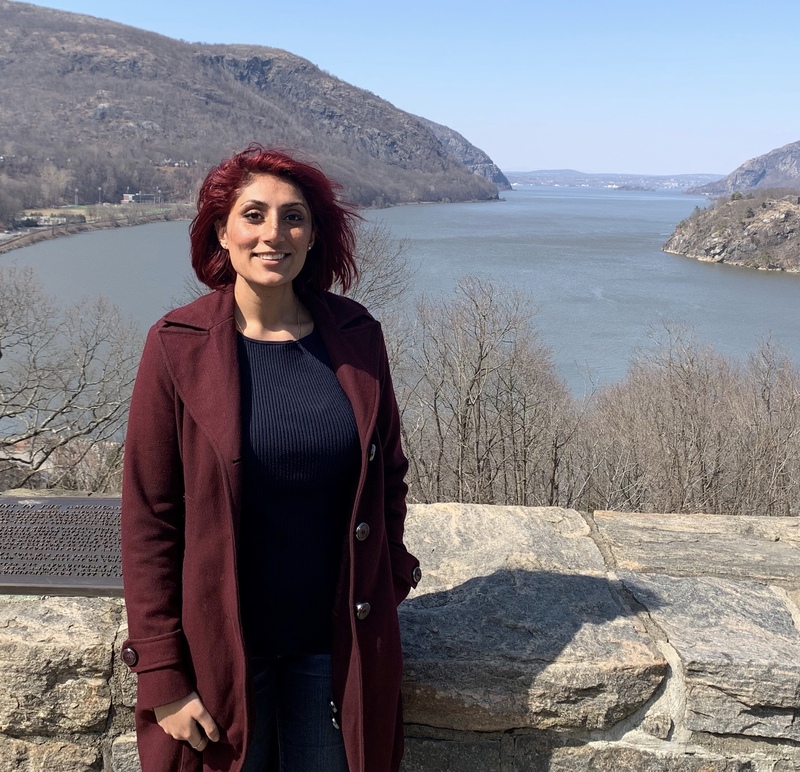 LIU Brooklyn’s Master of Science in Physician Assistant Studies program was the first in the region to be approved by the New York State Education Department. One hundred percent of LIU Brooklyn M.S. in Physician Assistant Studies graduates passed the Physician Assistant National Certifying Examination in 2014, 2015, and 2016.